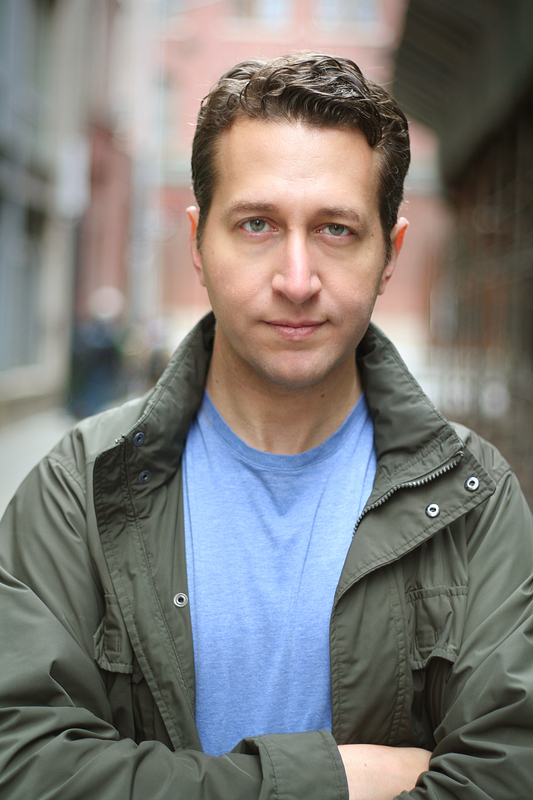 Eric Rizk is an actor originally from Jacksonville, Florida currently residing in Brooklyn, New York. 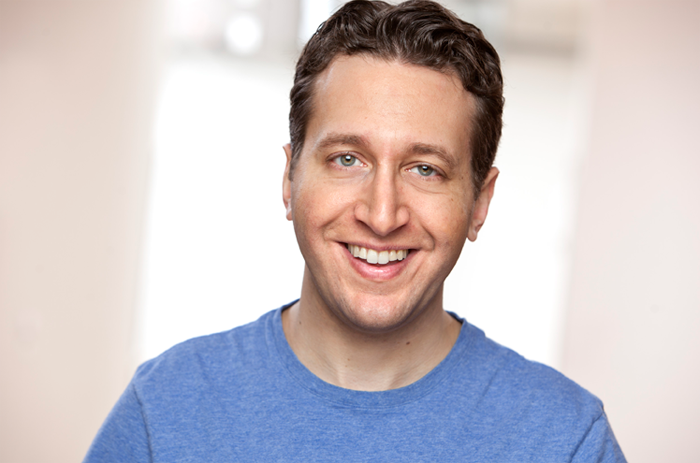 He studied and completed the long form comedic improvisation program at Upright Citizens Brigade Theatre. He also studied acting under James Villemaire, Mary Boyer, & Tim Philips. His main focus is film and television in which he has worked in local productions of both. His most recent network episodic booking was on Law & Order SVU. © 2013, Eric Rizk. All Rights Reserved.